It's official! 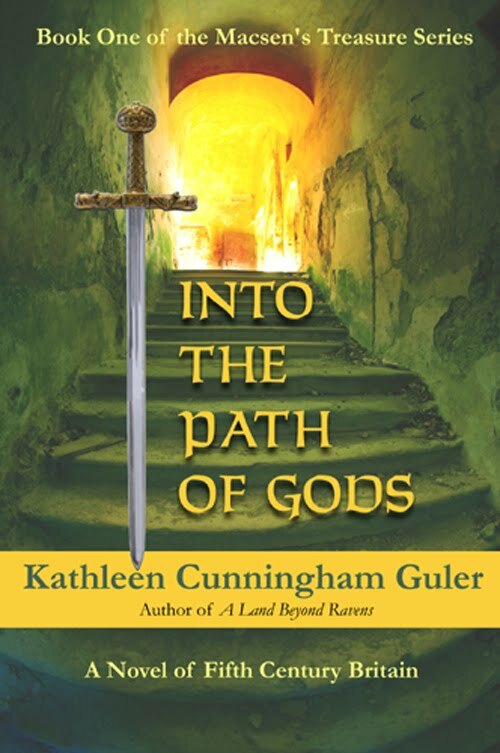 A letter arrived from Colorado Humanities (Colorado's affiliate of the NEH) confirming that my novel, Into the Path of Gods, has been nominated for the Colorado Book Award in the genre fiction category! Have to wait until April to see if it will be short-listed. Fingers crossed that spending the time and effort on reworking the book was worthwhile.